Our guideline gives an overview of the research into child protection best practice. It includes advice on identifying and responding to physical, sexual and emotional abuse and neglect. It supports practitioners carrying out assessments and providing early help and interventions. Recommendations should be considered in the context of the whole guideline but these links to specific sections may be helpful. working with children, young people, parents and carers. Children who have experienced abuse or neglect could be offered therapy and their parents given the chance to take part in family support programmes. 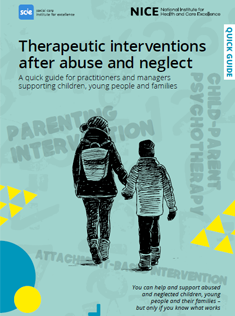 Our new guideline aimed at professionals who may come into contact with children, gives advice on what to do when faced with child neglect or abuse. Abuse or neglect of a child or young person is very serious and against the law. 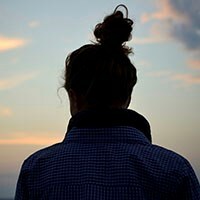 If this has happened to you, it's important you get the help and support you need. This quick guide will help you understand what support you should expect. 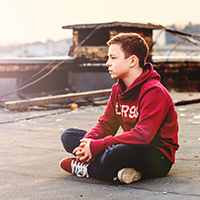 Abuse and neglect can have a long-lasting impact on the health and wellbeing of children and young people. It’s important that professionals know how to respond. This quick guide outlines some interventions that may help. Angelica (not her real name) experienced abuse aged 12. She talks about her story and how she helped to develop NICE guidance. "Being involved with the NICE guidelines has been a positive experience. I feel like the changes will help others receiving services as a result of neglect or abuse and it will help professionals better understand how to effectively help and support young people."